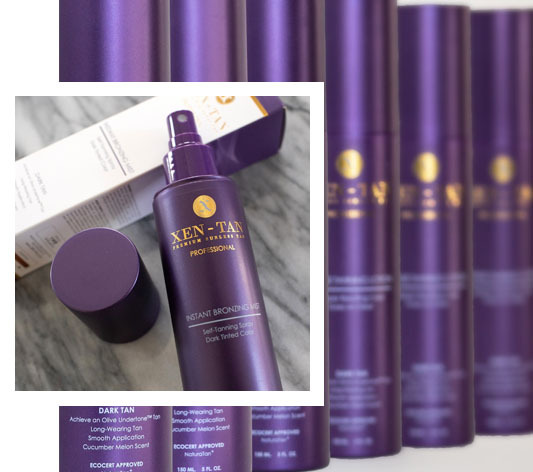 Loved by fake tan lovers and celebrities across the globe, XEN-TAN has received over 18 prestigious beauty awards, including Harpers Bazaar’s Best Self Tan and Elle’s Best Ever Beauty Buys! The secret behind Xen-Tan’s natural looking self-tan is a time release agent. The time-release agent found in the products controls the amount of the sunless tan ingredient, DHA (Dihydroxyacetone), released on the skin during application. XEN-TAN’s time release process leaves flawless and natural results. 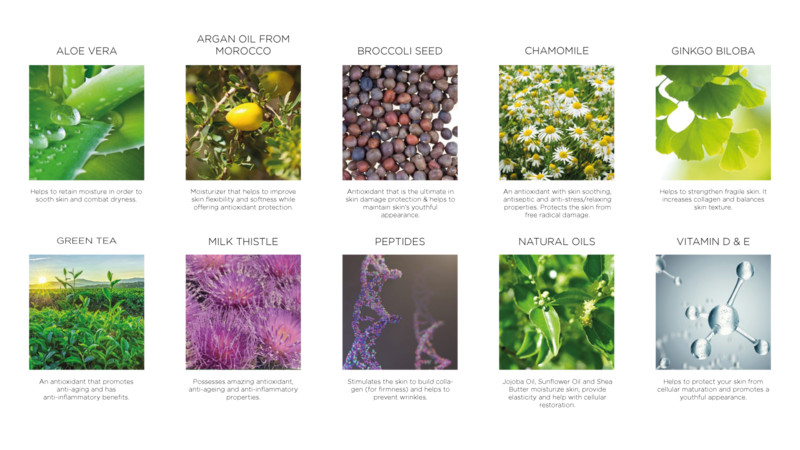 Utilising the most innovative ingredients and advanced technology in the industry, Xen-Tan products nourish the skin, contain gorgeous aromas, and give a truly natural looking self-tan.